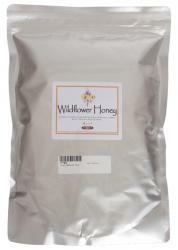 Wildflower Honey - 12 lbs. Honey has been prized since ancient times for its life-sustaining properties, and has a wide range of uses in brewing and winemaking. 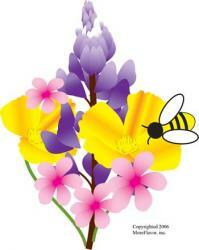 Our Wildflower honey is true honey, made with minimal processing and locally sourced from Westfield, Indiana. 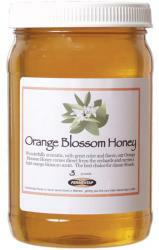 Brewers use it to add fermentables to beer, as well as to prime beer and add honey notes to the finished product. Use at a rate of 1 cup per 5 gallons of beer for priming. It can also be used in the boil to add fermentables and slight honey aromatics, or pasteurized and added to the secondary to add distinct honey notes to beer. 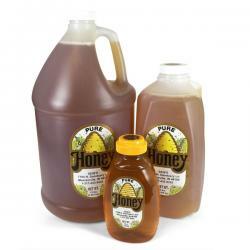 Wildflower Honey - 5 lbs. 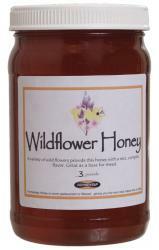 Wildflower Honey - 1 lb.